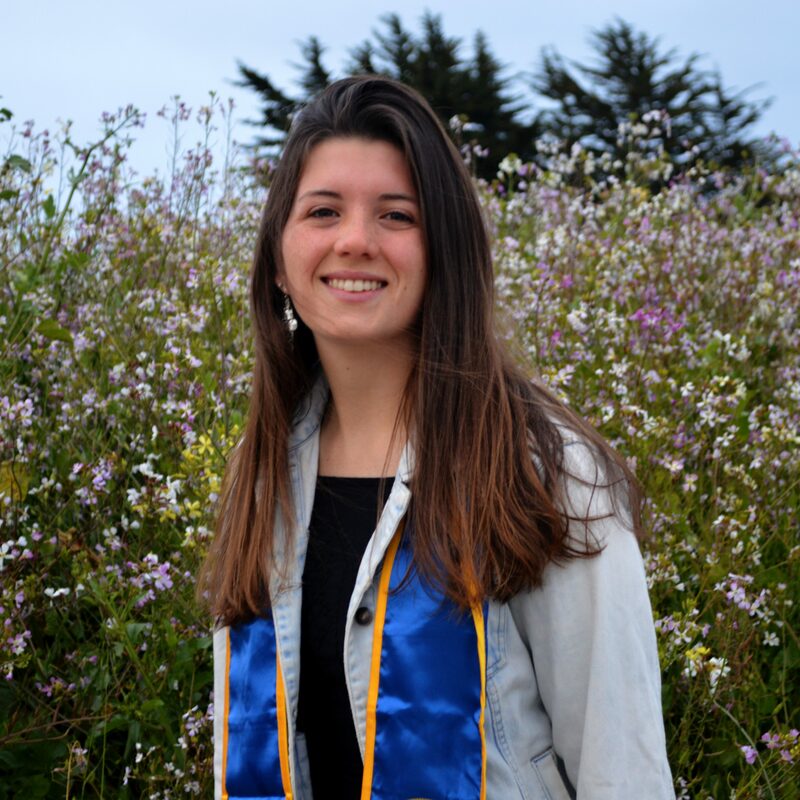 My name is Emily Nazario and I am a recent graduate from UC Santa Cruz. I am interested in pursuing research regarding large marine vertebrate physiology and its relationship to behaviors such as diving and foraging. Currently I am looking at whether or not nares expansion is variable in rorqual whales, which will also be compared to the animals behavior in order to better understand rorqual respiration and lung volume.